Dream! Design your home. Reflect your Style. 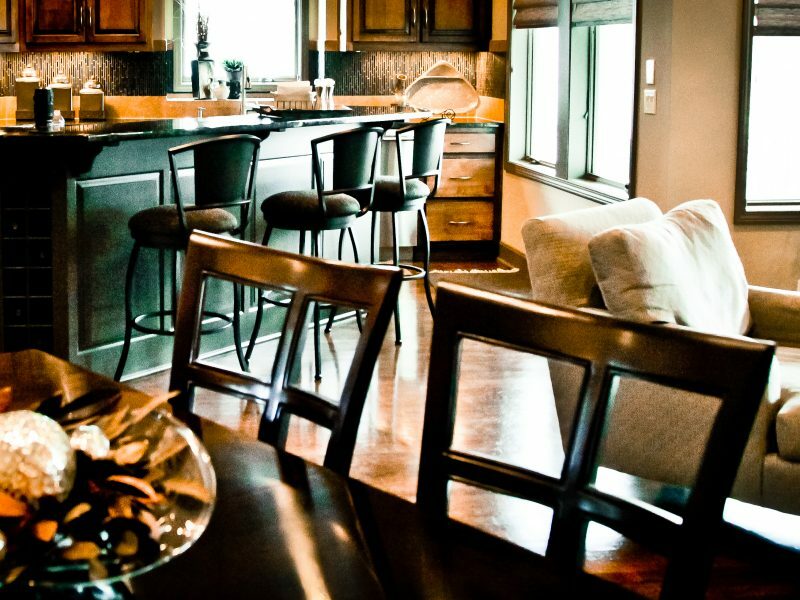 SRS DESIGN helps create an enriched interior lifestyle experience for each Kansas City home owner by providing creative, unique, insightful interior design solutions for their unique style preferences. Our design team is committed to offering quality-conscious, affordable products with unsurpassed customer service. Is your home lacking something and your not sure what? 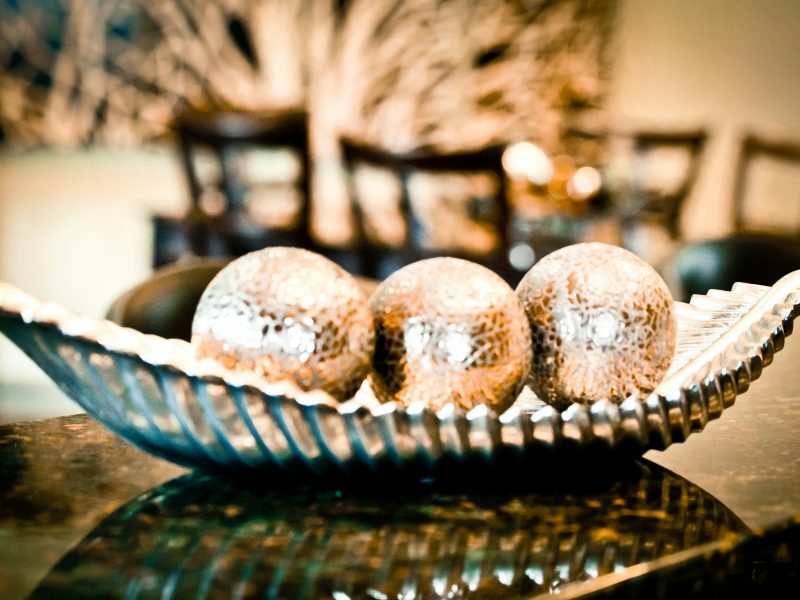 We invite you to let us come in and redesign your home, one room at a time. Maybe it’s one piece of furniture that becomes the focal point. Maybe it’s new window coverings or refreshed walls with a spash of pillow art! We want to work with you, probing your interests, listening to your desires and investigating your needs. We have a passion to creatively manifest your vision. Our professional interior designers create an atmosphere that invites confidence and projects personal style within your living spaces. Bring new life into a room and create the atmosphere you’ve been longing for. Whether your building a new home or need to freshen up a room, creating your “style” cohesively can be incredibly difficult to accomplish. That’s where our design team comes in. To create a complete interior rhythm we pride ourselves in being a full service customizable design studio. We are unique from the big brand home stores and offer selections at affordable prices. Plus, our individual attention to detail are unsurpassed during the selection process. The market is saturated with a multitude of different products and options. Each year we do our homework attending trade shows and developing relationships so we can offer leading, trend forward product selections and stay savvy, stylish and affordable. What's the difference between a remodel and redesign project? A remodel will typically involve multiple trades such as painters, drywall, plumbing, and electrical contractors, to name a few. This kind of project will include some kind of construction, or tear out of existing materials. For example, a bathroom remodel will need collaboration between all of the above-listed contractors, to accomplish the desired end result. A general contractor may be hired for a project of this scope. A refresh will involve facial updates, without any structural changes. 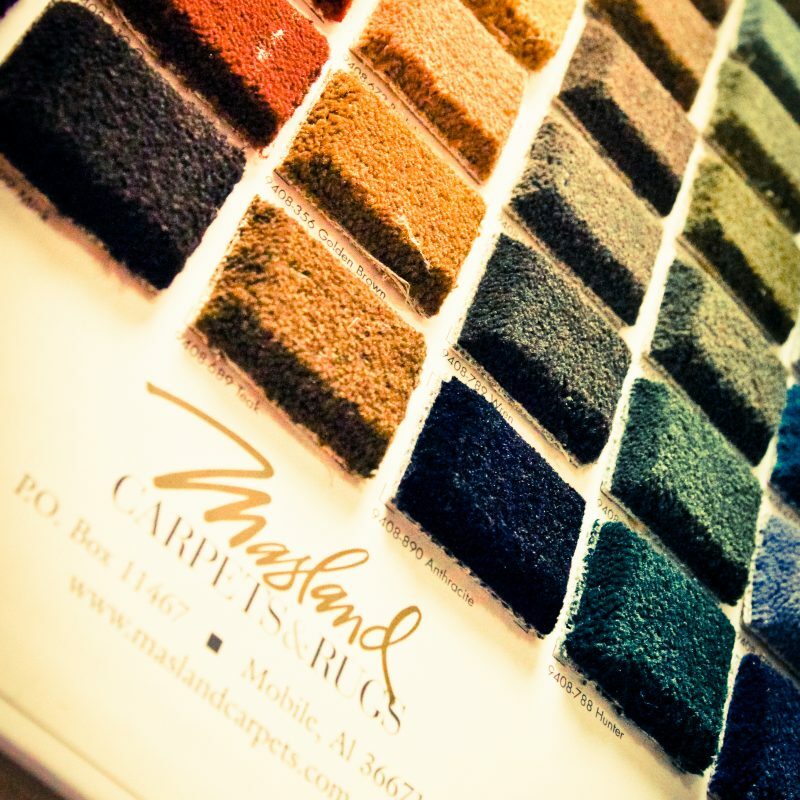 Such as painting, flooring, furnishings, and area rugs to give a new, refreshed, and updated look to a space. Do you work on renovation or remodeling projects? Yes. However, we only do the interior work of the project. We work with builders and contractors who are building, remodeling or renovating to help establish the interior needs of that project, but we do not build. What's the difference between an interior designer vs. a decorator or stylist? An interior decorator or stylist will focus on the spatial layout and juxtaposition of furnishings and accessories, and harmony between textures, patterns and colors used in a room. An interior designer will encompass the same tasks as a decorator, with the addition of focus on product quality, appropriate uses of materials and products for a given space. They can read blue prints, provide furniture plans, and drawings when needed, and have knowledge of basic building codes, and construction processes. They will have the communication skills and knowledge of terms necessary to collaborate with builders and other contractors on a project. An interior designer will have completed a degree in interior design, and is required in many states to be licensed and pass post-degree testing, known as the NCIDQ. How long does a refresh take? A refresh, within an existing home, that does not involve any structural changes, will typically take between 2-12 weeks depending on the scope of the project and time of year to complete. Consultation is waived with a *$5,000 purchase made from our Design Studio. Design. Decorate. Create your style! As interior design professionals, we champion creativity and have a passion to fully design or partially redesign your home. 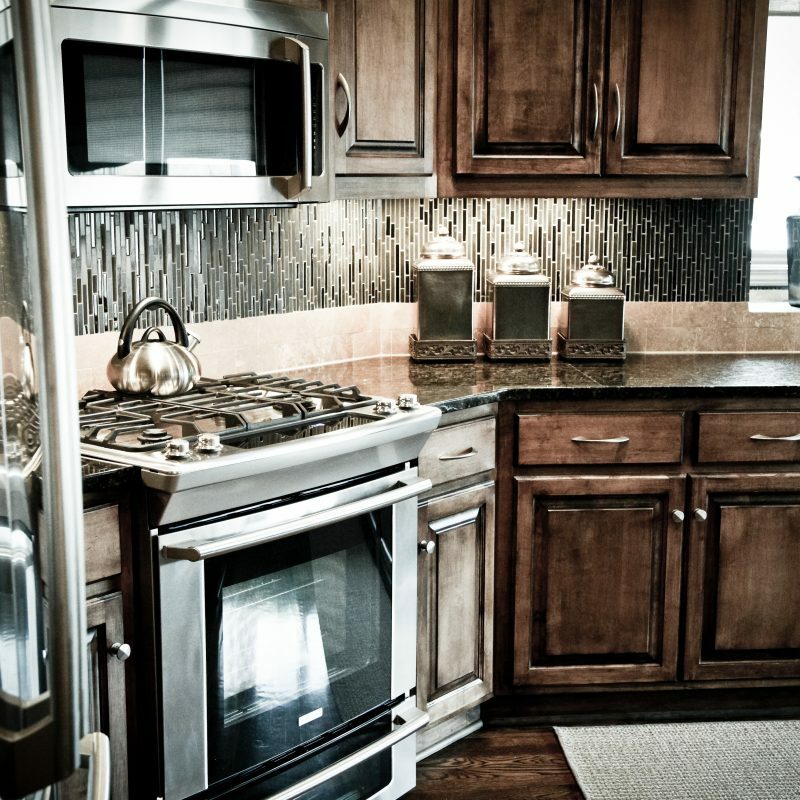 SRS DESIGN will incorporate all design elements including your style personality and functionality of a space. We know what it takes to cohesively combine creative elements of design into styles that fit. A good room establishes design – then we furnish! This includes your floors, windows, tile, countertops, paint, trim ect. Without recognizing the harmony these add to a room it can be difficult to find the balance when adding functionality, like furniture and wall hangings. Design incorporates the full picture. The elements, layout, personal style, trends, budget and room functionality. We know where to begin and how to complete a project with the you in mind. We research, plan, coordinate, manage and achieve aesthetically pleasing environments for each unique style. 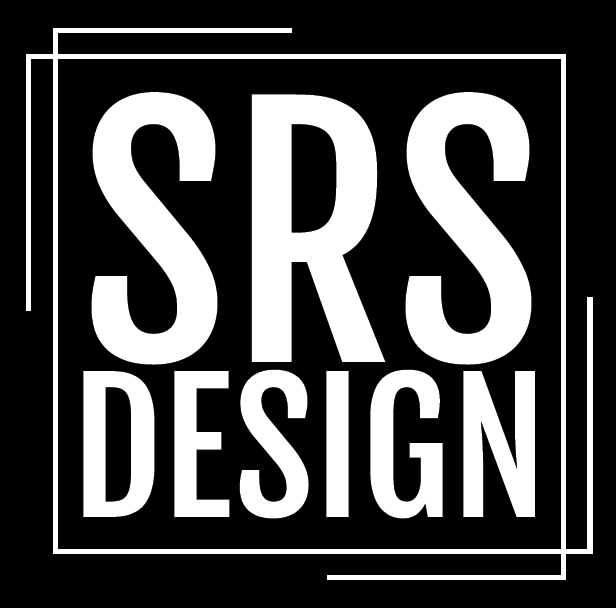 Visit our SRS Design Studio.